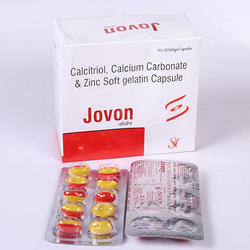 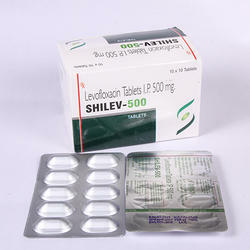 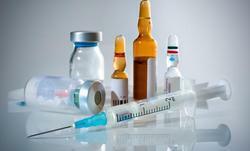 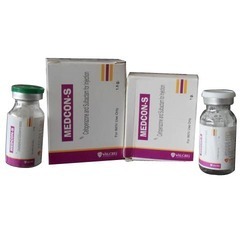 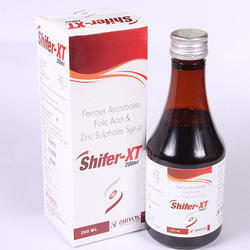 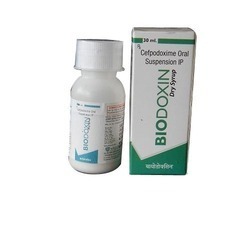 We are the leading trader and supplier of Capsules, Tablets, Injections, Ointments, Nasal Drops and Syrups. 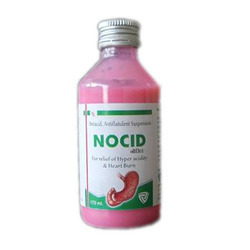 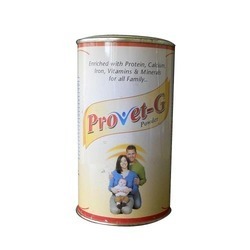 These products are highly demanded and used in various Clinics, Hospitals and Medical Institutions based across the nation for their unmatched quality standards and exceptional features like high reliability, accurate formulation, long shelf life and effectiveness. 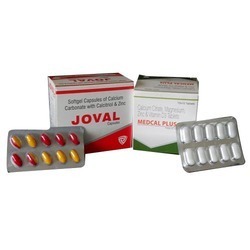 Providing you the best range of joval softgel capsules, acceclofenac 200mg sr tablets, levofloxacin 500 mg, azithromycin tablets and ofloxacin and ornidazole tablets with effective & timely delivery. 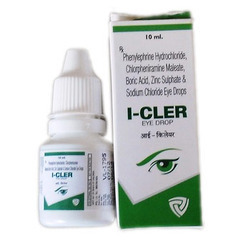 Our company has acquired a top most position in the industry for the trading and supplying of a wide range of Ear and Eye Drops. 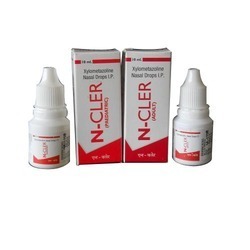 These drops are safe to use and are known for their effective results. 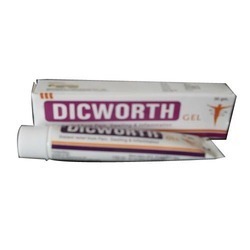 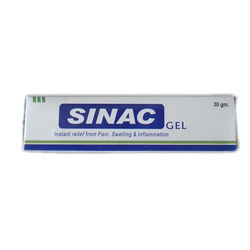 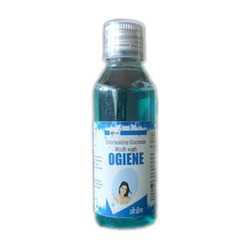 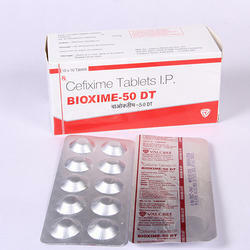 Manufacturer of a wide range of products which include diclofenac diethylamine gel. 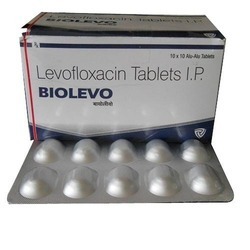 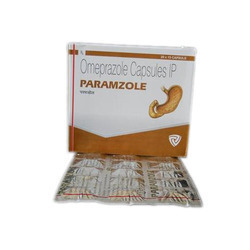 Offering you a complete choice of products which include levofloxacin 500 mg, cefpodoxime proxetil 200 mg calvulanate potassium 125 mg, aceclofenac 100 mg paracetamol 325 mg, azithromycin 250 mg and omeprazole 20 mg. 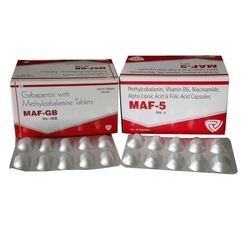 Leading Manufacturer of ferrous ascorbate 100 and folic acid 5 mg syrup, liver tonic, amoxycillin 200 mg clavulanate acid 28.5 mg, ayurvedic pain relieving oil and azithromycin tablet from Chandigarh. 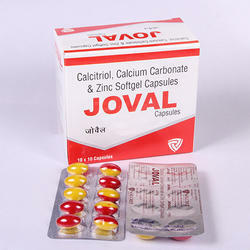 Leading Manufacturer of calcium carbonate 500mg calcitriol 0.25mcg, cefixime 200 mg clavulanic acid 125 mg, ferrous ascorbate 100 mg folic acid 5 mg, liver tonic and mefenemic acid 100 mg paracetamol 125 mg from Chandigarh. 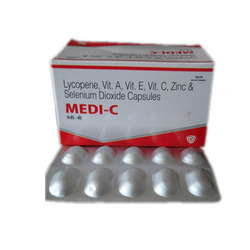 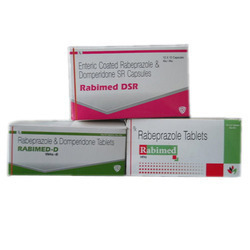 Our range of products include cefixime 50 mg, cefixime 200mg azithromycin 250 mg, amoxyclilin 500 mg calvulanate potassium 125 mg, serratiopeptidase 10mg diclofenac potassium 50mg parace and aceclofenac paracetamol tablets.